Caffeine is East's extra-curricular non-auditioned choir. 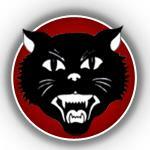 Membership is open to all East students regardless of past experience or ability level. 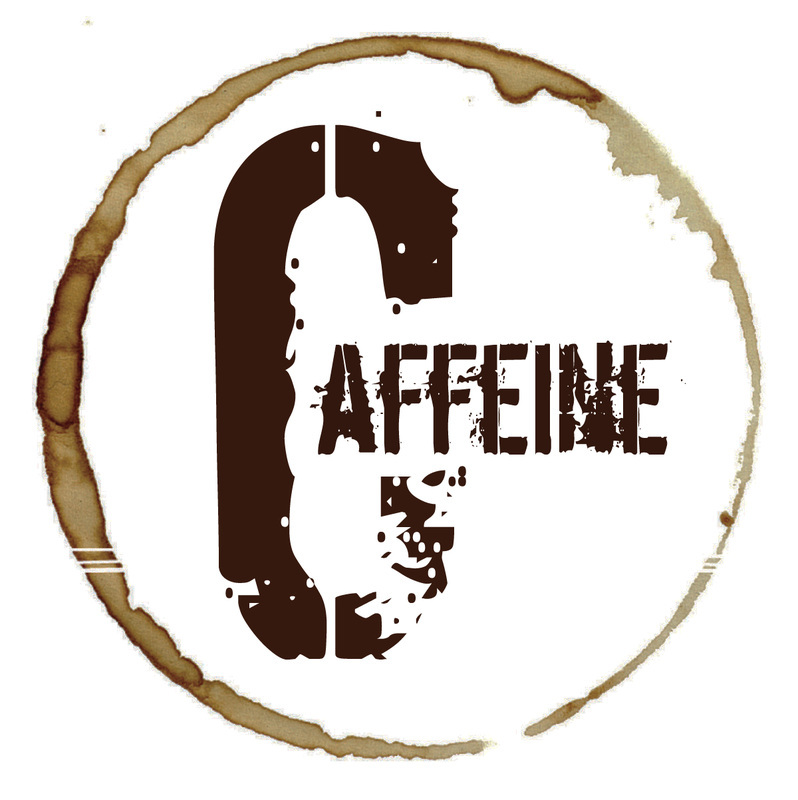 ​Caffeine rehearses every Thursday and Friday morning at 7:05 in the Freshman Gym. Enter through door 1 or 11. See Mr. Stellmacher or Mrs. Tabb in 313 or the Freshman Gym for a pass. Want to practice your part on your own? Can't make rehearsal this week? Click below to hear your part and sing along! Musictheory.net offers the chance to hone your music reading skills, which help you to succeed in Caffeine! Caffeine uses remind.com for announcements and rehearsal reminders.